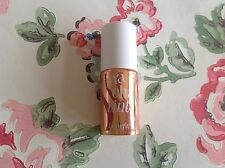 Benefit Mini gogo tint - Lip Tint. Condition is new. Benefit cherry Gogo tint. 4ml travel size. Brand new unopened. Benefit GoGo Tint Cherry Lip and Cheek Stain 4ml. Condition is New. Dispatched with Royal Mail 2nd Class. Benefit Gogo Tint Cherry Tint Lip And Cheek Stain: - 2.5ml product. - Brand new in original packaging, never been opened. Brand new Benefit gogo tint in its original box. I am clearing out a few items from my professional makeup kit so please feel free to check my other listings . All products are 100% authentic with free signed for delivery to ensure all items are tracked and arrive safely . 2.5ml Sample Size. Colour: Mango. Our sheer stain has a natural finish that will leave you looking deliciously vibrant for hours.". Size: 2.5ml Sample Size. 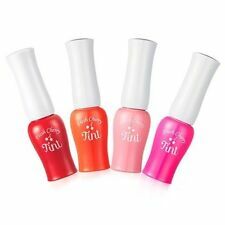 Benefit Gogo Tint Mini 4ml Condition is New in box unopened sealed. Dispatched with Royal Mail 2nd Class. I was giving this as a gift however having tried it the product doesn’t suit me. So it has been used slightly. Hence why selling for discounted price. Dispatched with Royal Mail 1st Class. Gogo Benefit Lip Tint. Condition is Used. Dispatched with Royal Mail 2nd Class Large Letter. Full size in the shade bright cherry. Only been tested so as new! Benefit Gogo Tint Bright Cherry Tinted Lip & Cheek Stain 2.5ml. Mini ♥ 4ml. Poppy Pink. Tinted Lip and Cheek Stain. ♥ ★ ♥ BENEFIT ♥ ★ ♥. The liquid-gel formula beauifully blends on all complexions and lasts for hours. Natural finish. 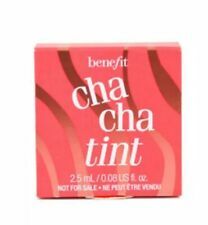 Here is a new Benefit GOGO TINT in cherry. 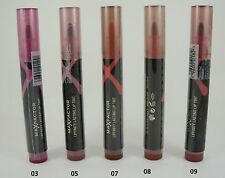 Fab multi use cheek &lip stain, perfect handbag size 4ml. 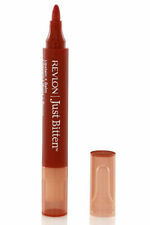 Long-wearing liquid-gel formula is buildable and enhances all skintones. It's so sweet on you! Repeat on other side. For extra delicious colour, repeat! 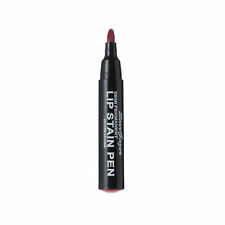 Bright Cherry Tinted Lip & Cheek Stain Solution. Full Size 10ml. Condition is New. 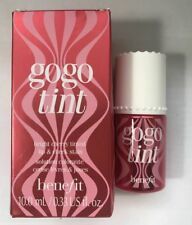 Benefit GoGo Tint Lip and Cheek Stain (Cherry) 10ml - Full Size. Mini ♥ 4ml. You gogo, girl! Tinted Lip and Cheek Stain. Longwearing lip and cheek stain. Instant pop of bright cherry colour. Bright Cherry. ♥ ★ ♥ BENEFIT ♥ ★ ♥. Our sheer stain has a natural finish that will leave you looking deliciously vibrant for hours. Take your place on the dance floor, then smile! That’s the easiest way to find the apples of your cheeks and just the spot for coral color!